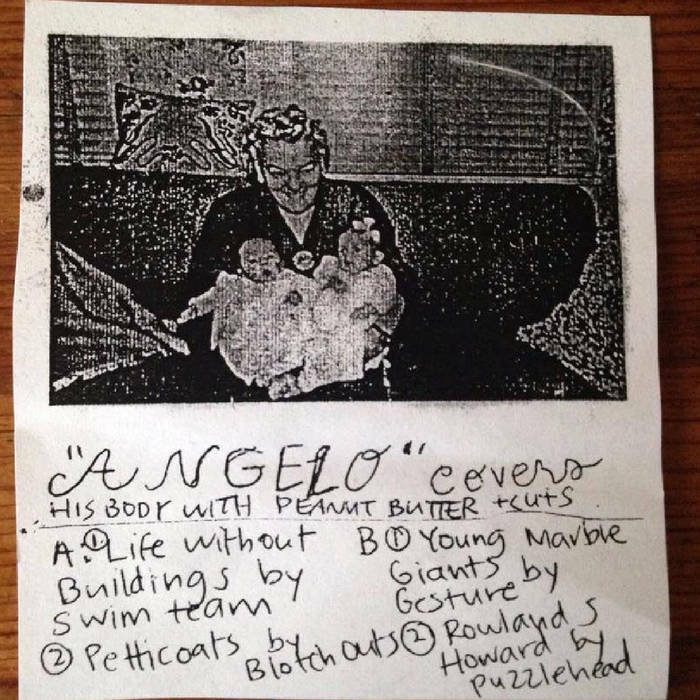 Angelo (Covers His Body With Peanut Butter) is a diverse compilation album that covers four bands, ranging in genre from post-punk to indie rock. 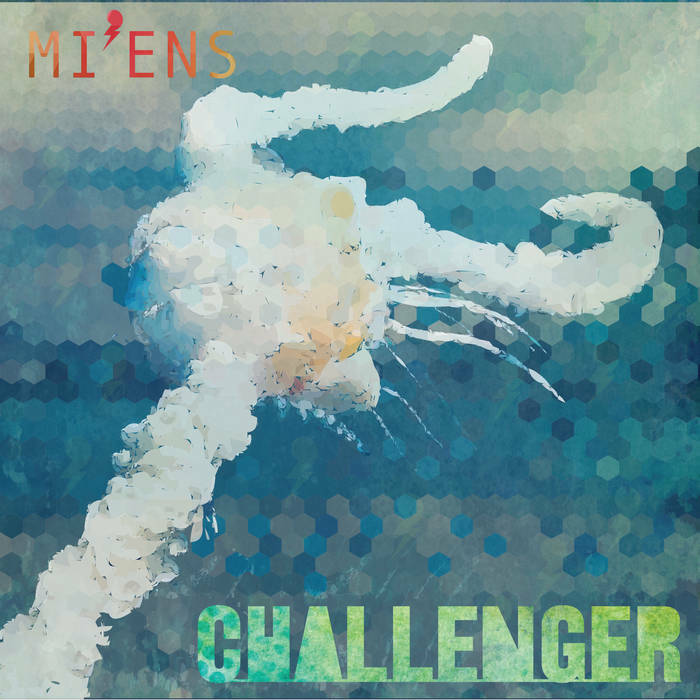 With its cycling tempos and varying intensities, it’s hard to make an all-round statement about the composition of this album. What holds true, however, is its fascinating exploration into redefining brilliant music from the past. During the course of this musical expedition, we see the transcendence of decades, genre and gender to bring together one work of low-fi psych punk art. Each Vancouver based band brings something unique to their covers. Though at first Angelo (Covers His Body With Peanut Butter) may feel like it flows in unpredictable ways, it never passes a certain threshold, allowing for listening in a laid back environment. The album begins with four slow, feisty tracks by Gesture, covering Cardiff’s Young Marble Giants, a post-punk band from the late ‘70s. Presenting a strong start with distorted vocals and the added punch of a low repetitive drum beat, Gesture sounds like a low-fi psych merging of Daniel Johnston and Lou Reed. These sensationally hokey, yet well fitted, charming tracks transition into Swim Team. Covering Glasgow indie-rock band, Life Without Buildings, Swim Team presents a chatty and calming set of tracks. 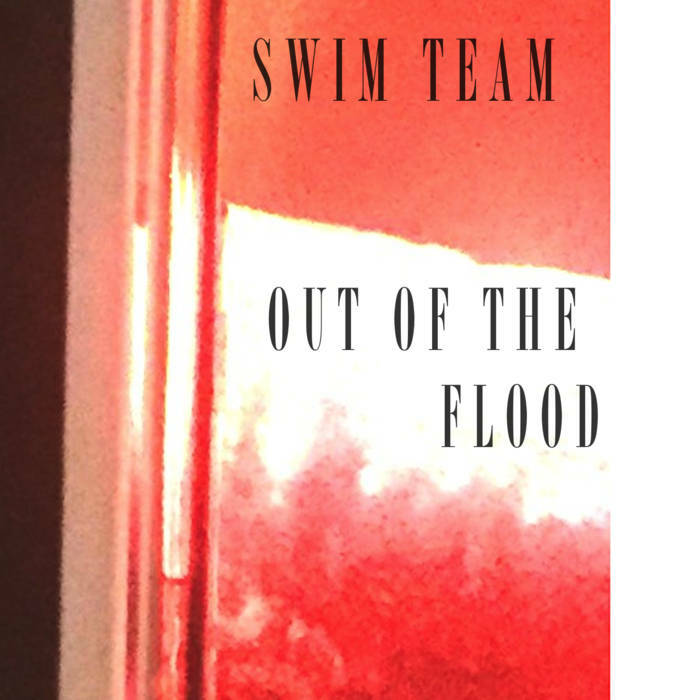 Initially, I was slightly confused as to why Swim Team is stitched into a rather jarring album, but once listened through, their melodic tunes soothe the album’s midlife. At this point, if you’ve drifted into a peaceful daze, Puzzlehead will instantaneously pull you right out of it with powerful distortion. 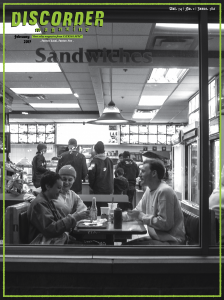 Though the contrast is undeniable, the shift in intensity isn’t uncomfortable, as Puzzlehead’s cover of Australian post-punk artist Rowland S. Howard, is transiently laid back in its own right. 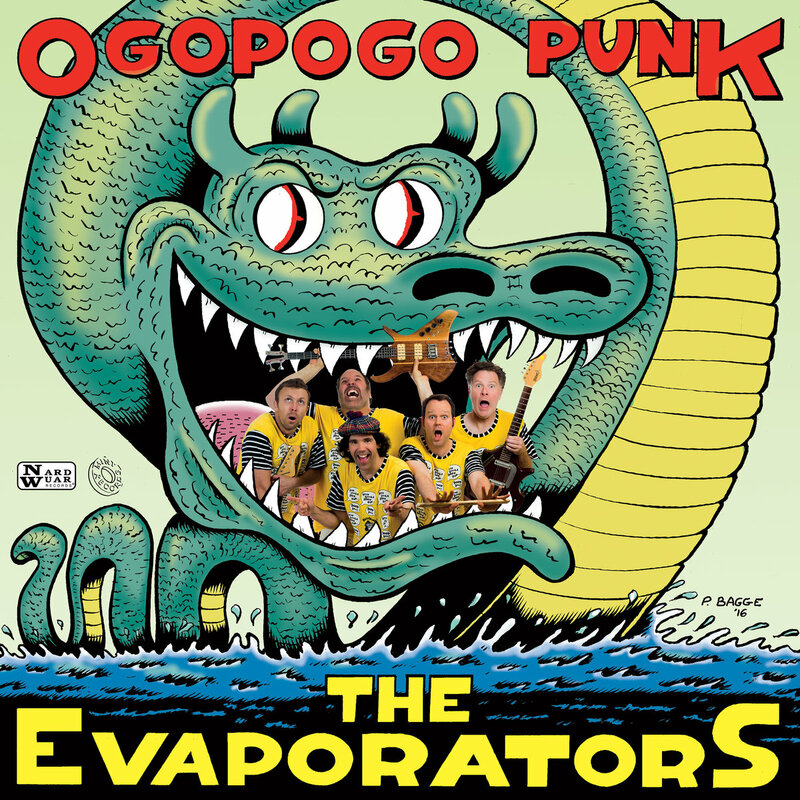 Angelo’s darkest and loudest tracks are Blotchouts’ covers of 1980’s German / English new wave punk artist Petticoats. Ending on an oomph, and cycling through a variety of other experiences, the album reads as a saga rather than a unified work with one sound. If taken for what it could be, Angelo (Covers His Body With Peanut Butter) might lead one to question if these four groups fit quite right with one another. But that’s part of the joy it offers, the total trip it takes you on — throwing you for a loop at any chance it gets. Its tracks are played out in such an order that make listening to it from start to finish an eclectic journey.